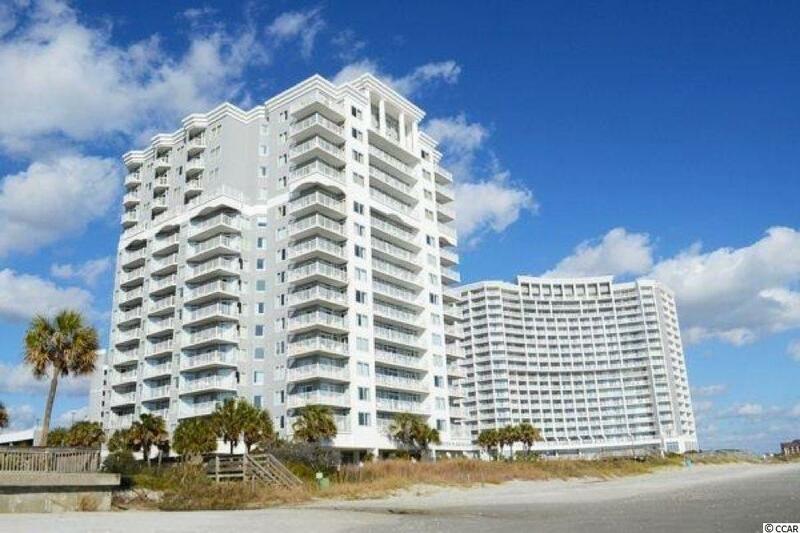 Direct Ocean front 2BR/2BA unit located in the beautiful SeaWatch North Tower. 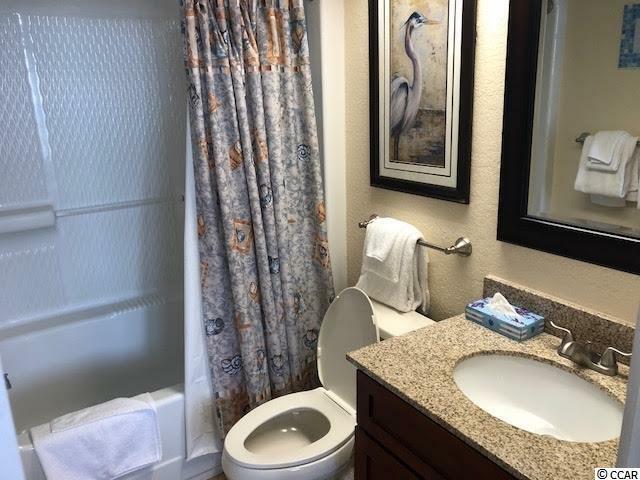 This condo comes furnished and has been upgraded beautifully as you will see when you walk in the unit and then look at the view of the ocean you will know this is your new unit. Not to mention it has a solid rental history. This 10- acre oceanfront resort offers 5 outdoor pools, 2 indoor pools, 2 lazy rivers, 12 Jacuzzis, fitness center, arcade and restaurant HOA and POA fees include everything except your telephone, taxes and HO6! 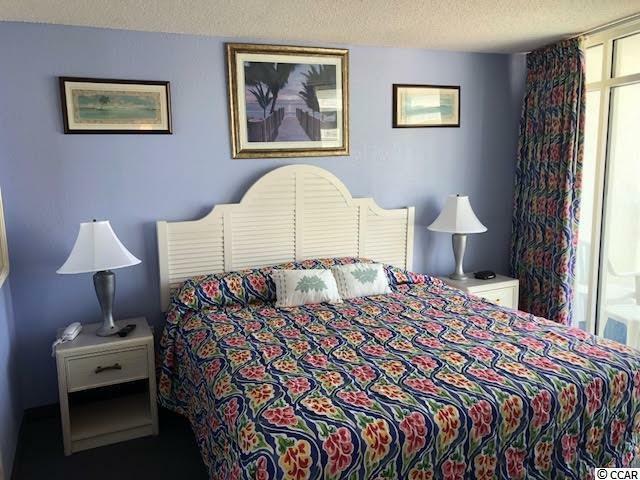 This fantastic 2 bedroom oceanfront condo at Seawatch's North Tower and offers a full kitchen, king size bed, sleeper sofa and has spectacular views of the ocean and the resort. Just minutes to Broadway at the Beach, Restaurant Row & Barefoot Landing! Square footage is approximate and not guaranteed. Buyer is responsible for verification. 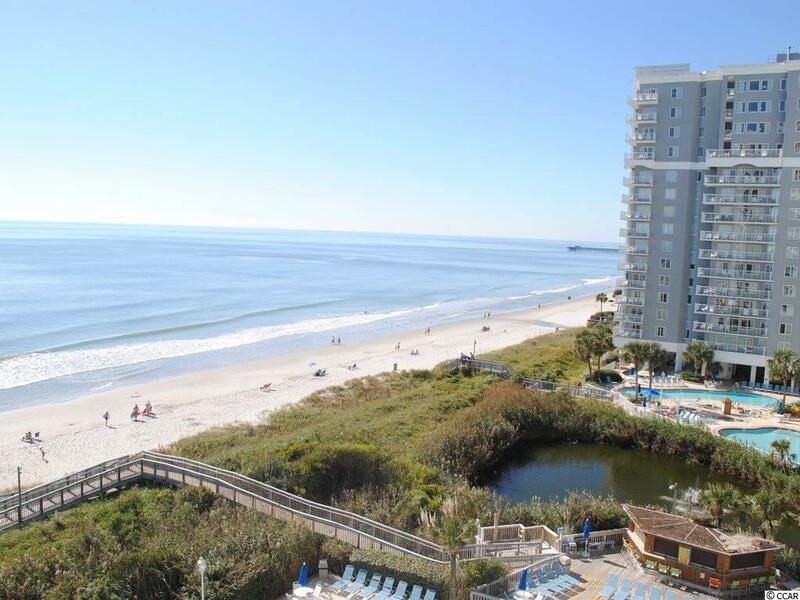 Seawatch is located in a great spot close to shopping, restaurants, and entertainment! Enjoy all the amenities on the property including a great pool, ice cream and coffee shop, fitness center and arcade.